Learn to Swim in Less Time! 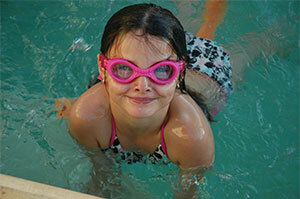 Every parent wants his or her child to know how to swim. 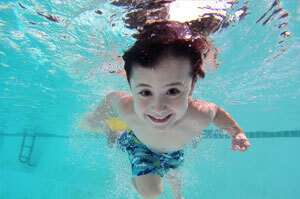 It’s one of the only sports a child can learn that could potentially save their life. 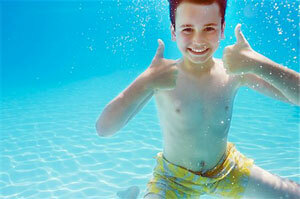 Swimming is also a great exercise that builds muscle strength and cardiovascular fitness through water resistance. Lessons provide confidence and self-assurance in your child so that they’ll be having fun in the water for their whole lives! We are currently located at three separate rented facilities. The Boys & Girls Club is located at the corner of Horton St E and Richmond St. Our second location is Sugar Creek which is just south/ east of Wonderland Rd and Oxford St. Our third location is Beal Highschool which is located at 525 Dundas St and is our only location with a 3:1 ratio. 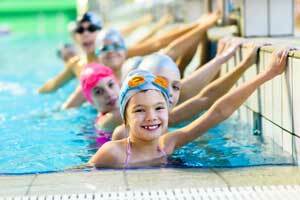 For over 30 years Finan Swim School has been providing London, Ontario parents with a premium swimming program for their children. 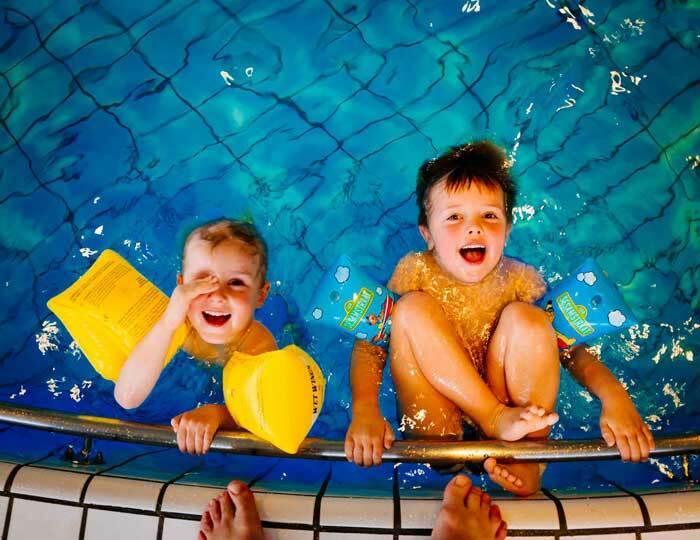 Thousands of London parents have been referred to our family owned and operated Swim School in order to provide their children with fun and effective swimming lessons offered in a safe and supportive environment. © 2019 Copyright Finan Swim School. Powered by: SmartWebPros.com™ Inc.
Website Design By SmartWebPros.com™ Inc.